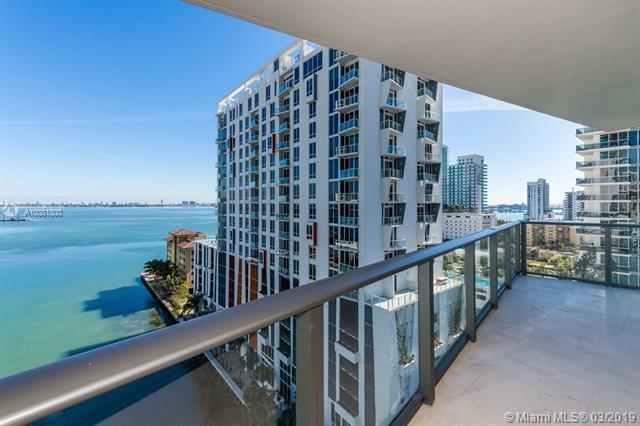 Huge Price Reduction, Seller Motivated! Available furnished or unfurnished. 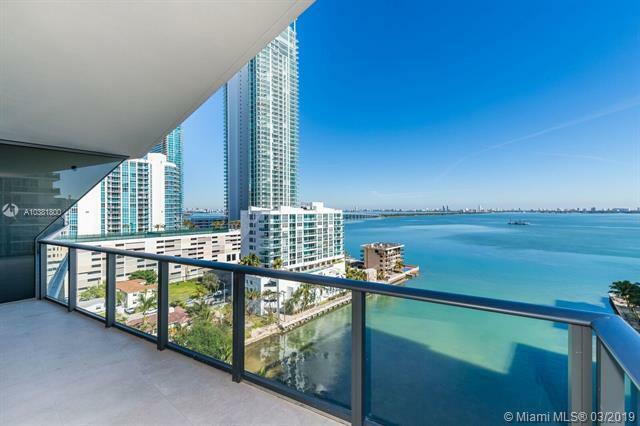 Extraordinary Corner Unit 3BR/2.5BA located at Prestigious Icon Bay Waterfront Tower with Amazing View of Biscayne Bay, and City Skyline, located in the heart of Miami in the hottest new neighborhood of Edgewater. 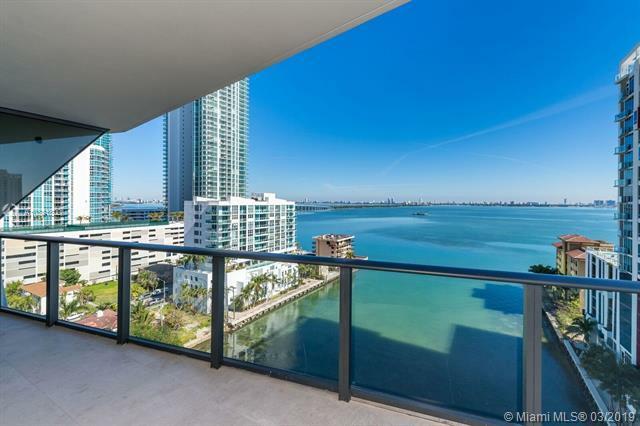 Professionally Decorated, floor to celling glass in the entire apartment, roller blinds/blackouts, light fixtures, custom walking closets, Private elevator, 1 assigned parking space included. Resort style amenities including: 24-hour security, valet, infinity pool, gym, tennis courts, theater and much more. Close to shopping, nightlife & more. 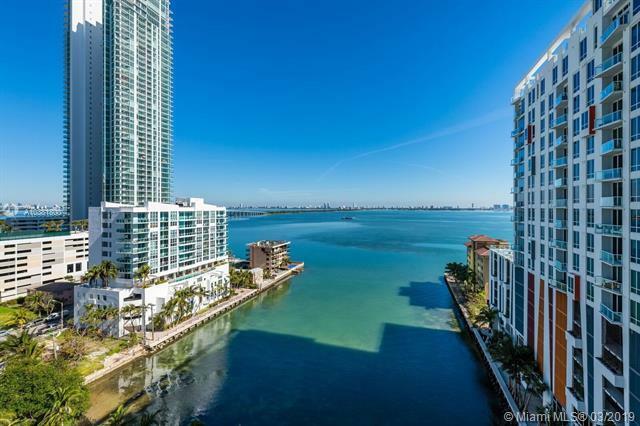 Minutes from Design District and Miami Beach. Great Investment Opportunity, Very Easy to show Open to Offers!